Content is the cornerstone of a great SEO strategy. You must create and push create content to your website, social media, blog, online ads, and third-party reviewers to truly have a comprehensive, full-scale online marketing scheme. Think about it, content is what attracts and captures your potential clients. Failing to spend adequate time on creating content and on content management can significantly hurt the effectiveness of your marketing tactics. So, what is content management? Lawyer content management allows you to assemble the puzzle of your legal online marketing, instead of scattering the pieces at random. It’s the development, organization, and strategy behind all of your content, including that developed for social media, email, SEO, and pay-per-click marketing. This includes assembling and unifying the words, images, videos, and other graphics created, pushed, distributed, or released in a digital format. Through content management, your online presence has a targeted market and clear audience. If you are looking to increase your online presence, then content management is not an option but a necessity. 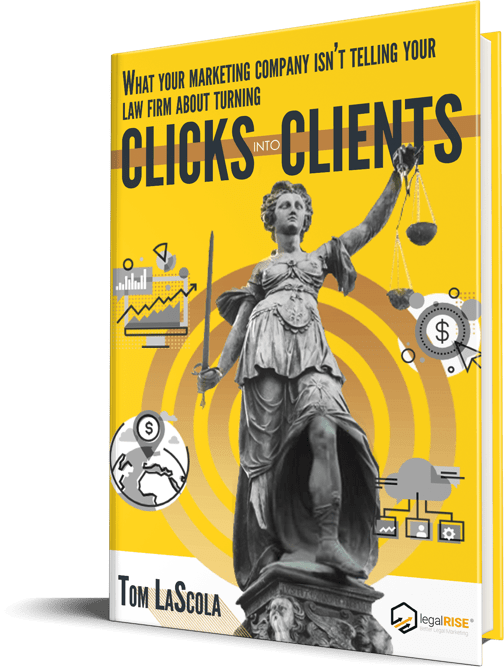 It’s the best way to increase awareness of your legal practice and improve the value, visibility, and traffic of your website. Content influences all other aspects of your online marketing. From social media to your website, you simply can’t have a web presence without content. Therefore, it’s also what determines the direction of your digital marketing – making content management incredibly important. If your content isn’t carefully curated and delineated, you’ll have less of an impact on potential clients. To increase the value of your online marketing, find a legal marketing company that understands the impact of coordinating and managing content. Content management for lawyers involves more than pushing new pages to your website. There must be strategy and thought behind the implementation of a new webpage or social media post. Each new piece of content should tie into your broad business development plan and digital marketing strategy. A focus on quality can win over search engines and improve your SEO, which all leads to more traffic on your site. Of course, to develop quality content, you need to work with a high-quality marketer. Despite the proliferation of search engines and tools for online marketing, the biggest hurdle for most lawyers is reaching potential clients. Invariably, attorneys express disappointment in the number of visitors to their website compared to the number of phone calls they receive for a free consultation. Often, the problem is content. Content must be broad enough to bring people to your site, but specific enough to convey skill, knowledge, and expertise in a given area of law. New clients want to be convinced that a lawyer is highly capable, but also trustworthy. It’s a difficult balance that’s misunderstood or overlooked by many marketers. A law firm marketing company or legal marketer knows how to draw a potential client to relevant content and capture new business. Are you ready to develop an online marketing plan that has real direction and strategy at its core? You need to work with a marketing consultant that takes this goal seriously and has the capability to implement long-term, organized content management. You need to work with LegalRise. Lets work together to grow your law practice.